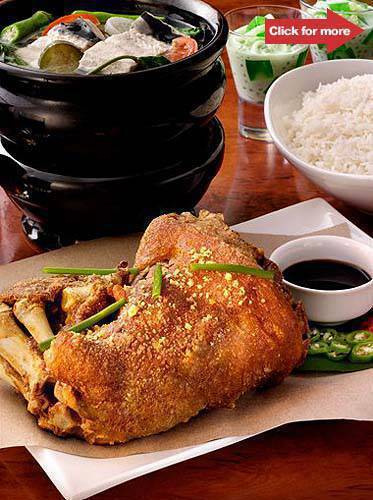 A crispy pata feast at Max’s for 4 at P865, Joey Pepperoni meals at P145 and up, and more! 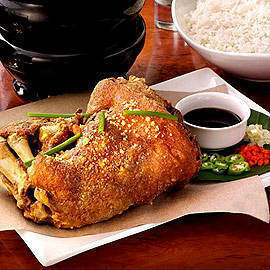 Max’s Crispy Pata Feast. Click on the photo to see this week’s steals and deals.